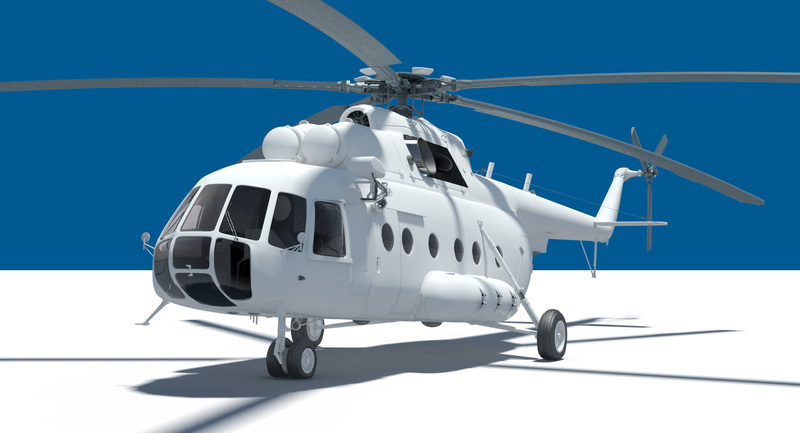 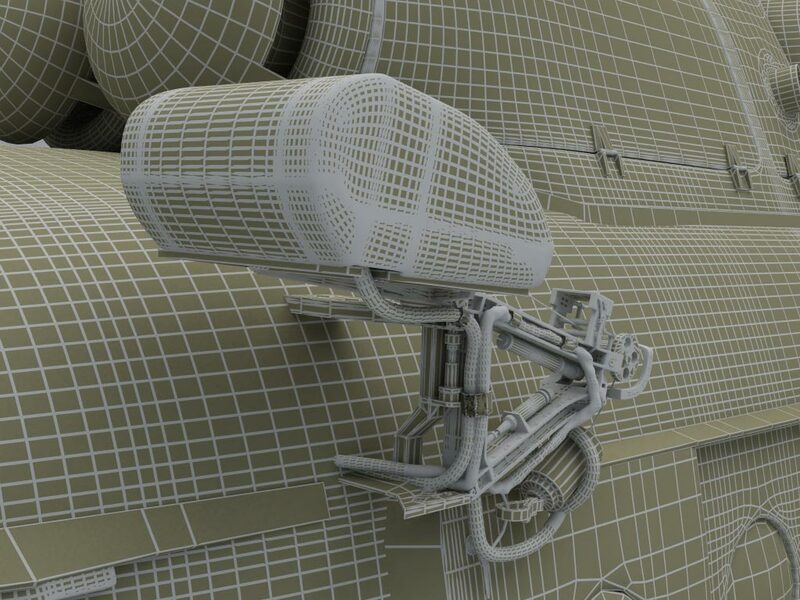 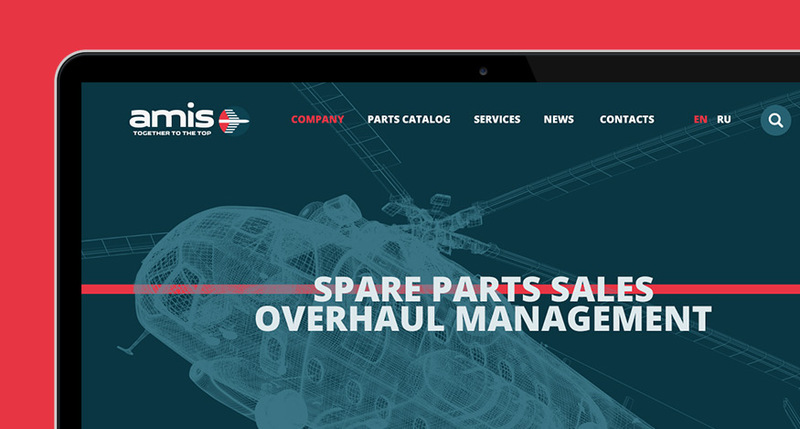 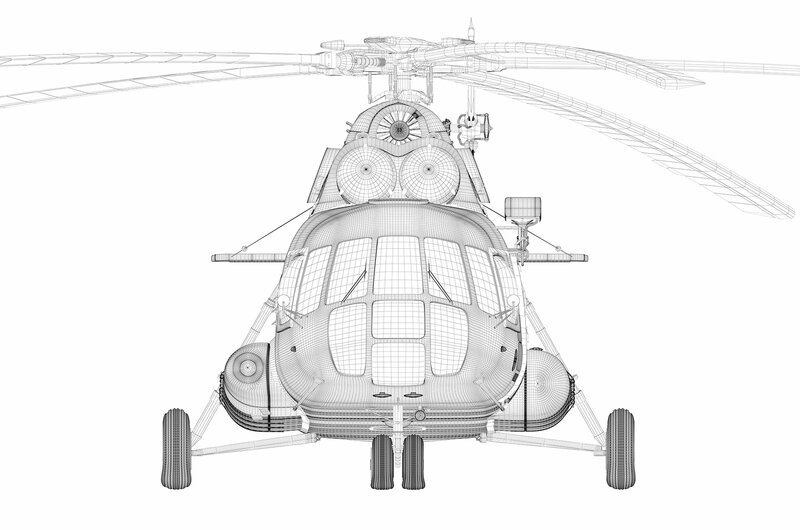 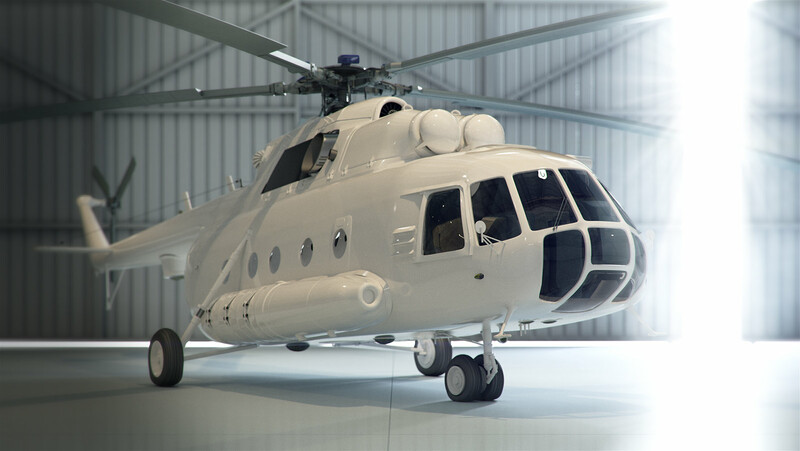 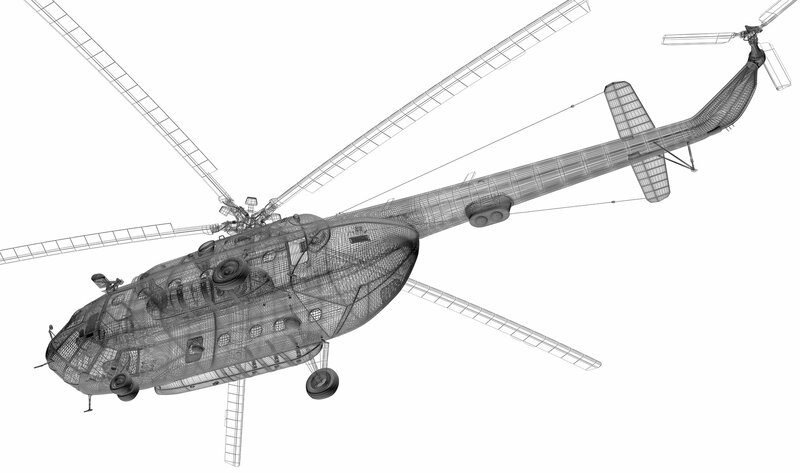 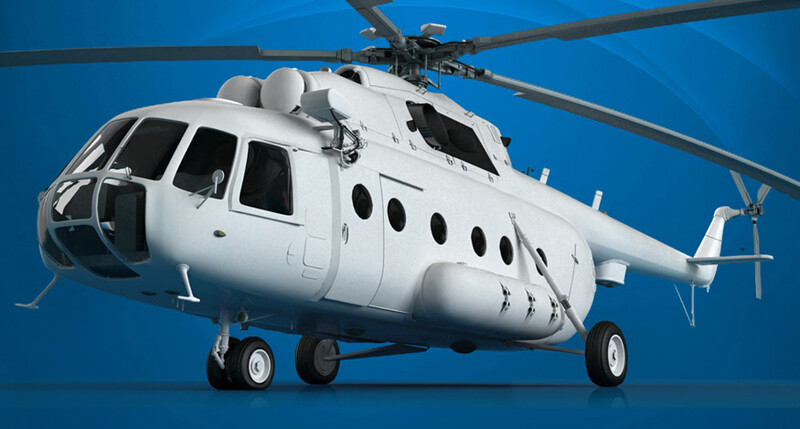 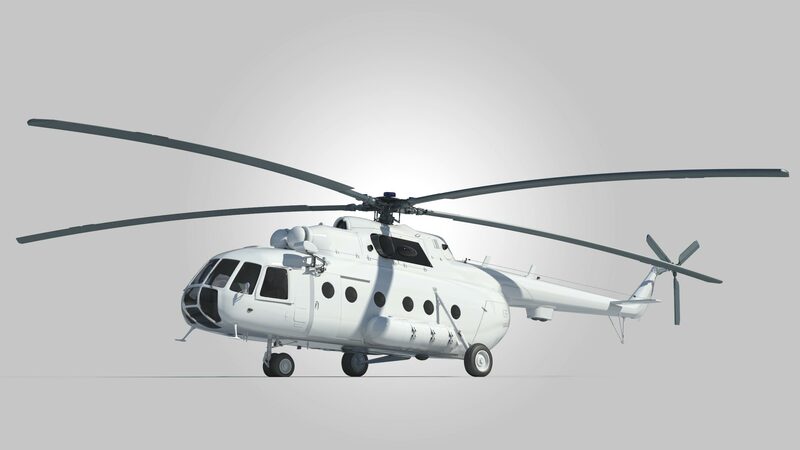 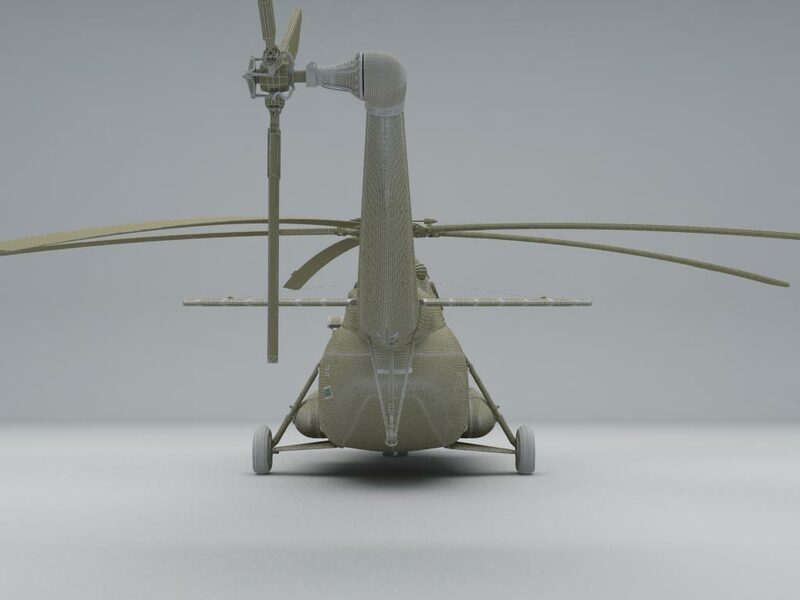 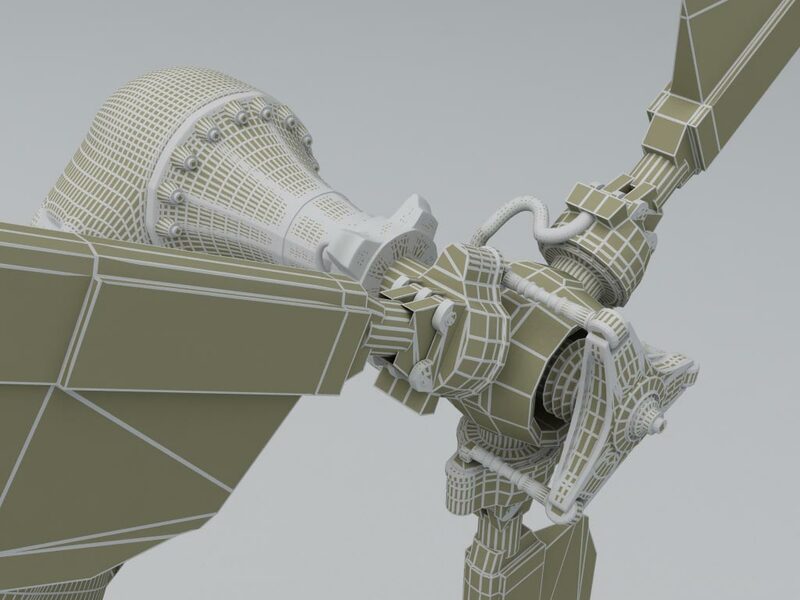 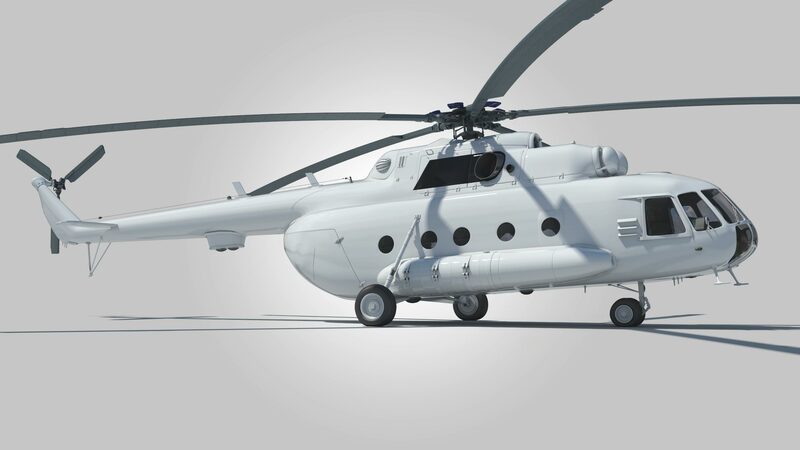 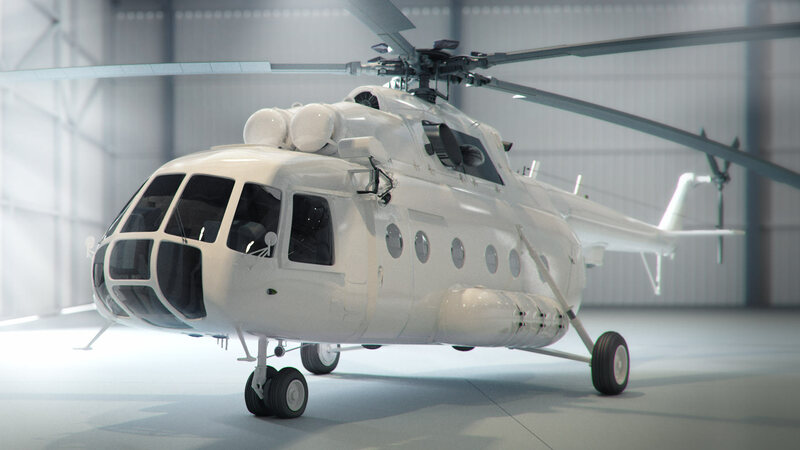 We created a detailed 3D-model of an MIL Mi-8 helicopter to be used in video clips, rendering high-res images from any viewing angle, use of various finishing textures, insertion into photographs, etc. 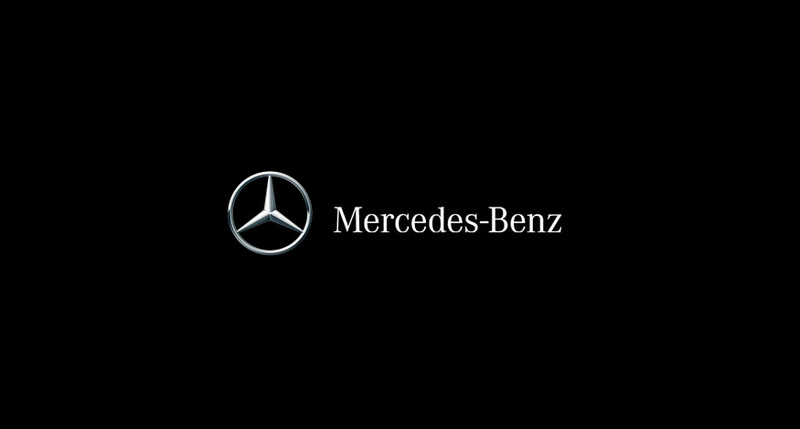 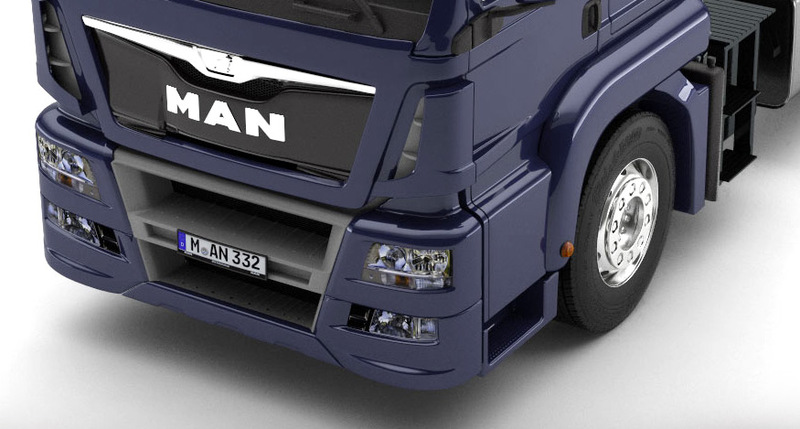 This provides boundless possibilities for creating any advertising materials requiring such imagery. 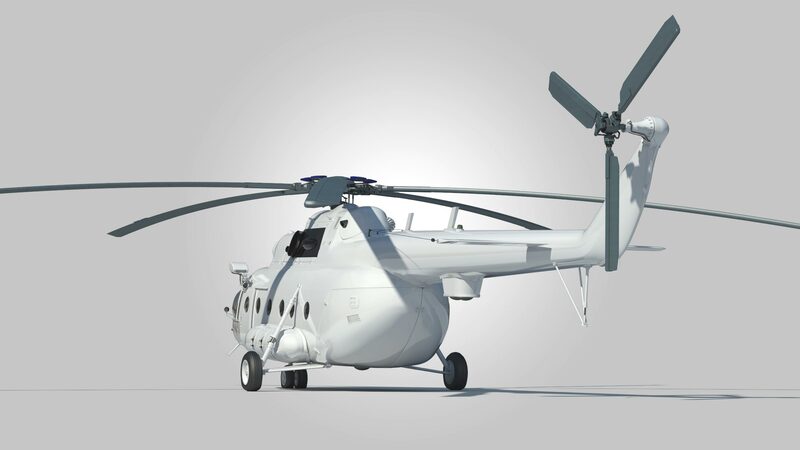 KA-32 helicopter is coming soon.